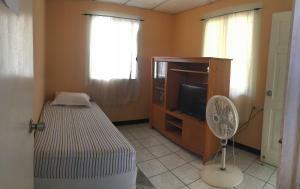 ﻿ Best Price on Hotel Internacional Managua in Managua + Reviews! This colonial-style hotel is located 300 metres from Japon Nicaragua Park and 10 minutes’ walk from Barrio La Luz Bus Stop. It features free Wi-Fi and free private parking. 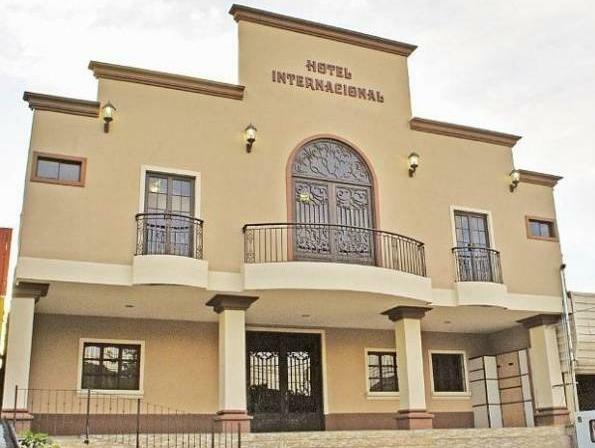 The air-conditioned rooms at Hotel Internacional Managua offer colonial décor with wooden furniture, cable TV and safety box. 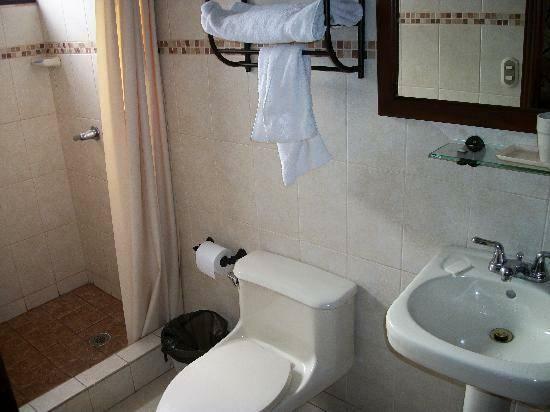 The bathroom is private and has shower and free toiletries. Guests can enjoy breakfast at Internacional Nicaragua and the restaurants within 1 km also feature local, Cuban, Mexican and Asian cuisine. Hotel Internacional Managua is 10 minutes’ drive from Tiscapa Lagoon and 20 minutes’ drive from Managua Lake. San Agustin church is 2 km away and Managua International Airport is a 20-minute drive away.